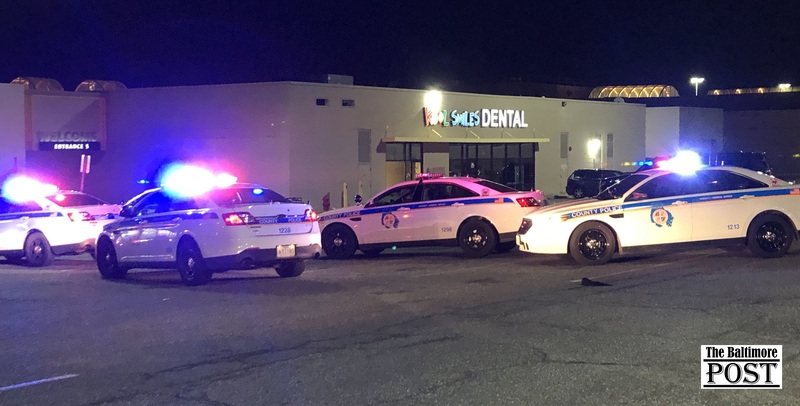 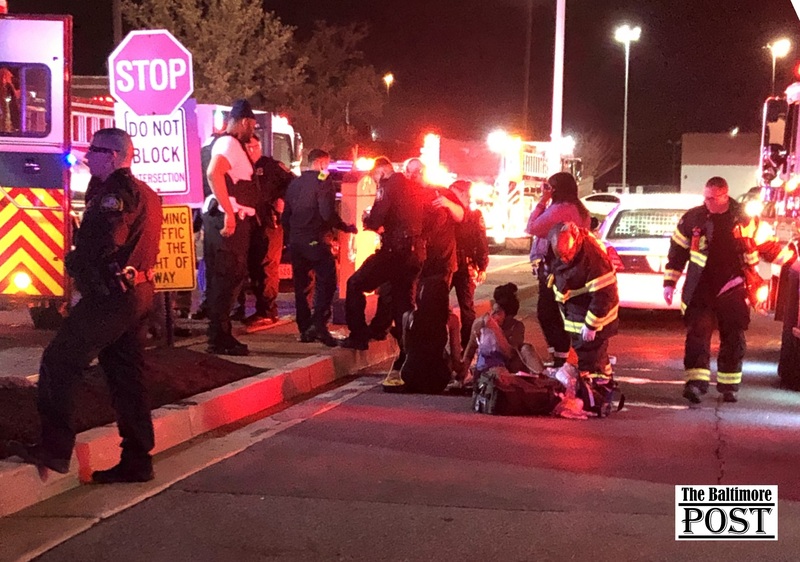 The Baltimore County Police Department responded to a large disturbance at the Eastpoint Mall. 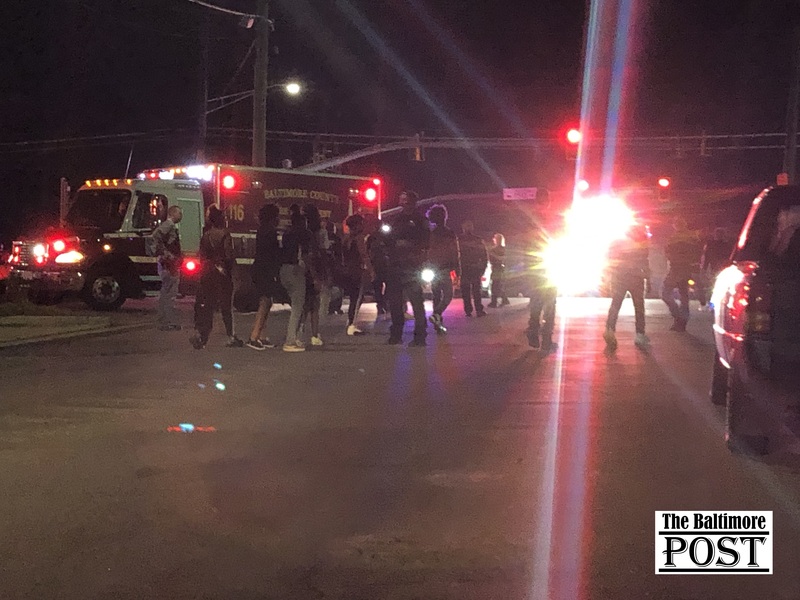 According to our sources, a high school party that included several schools erupted into a large-scale brawl. 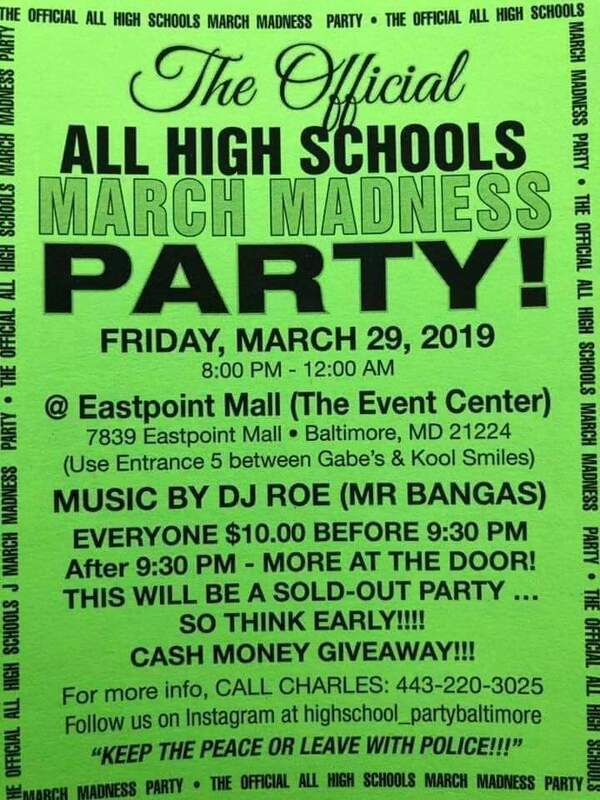 One report indicated that the Event Center at the Eastpoint Mall sponsored a party that was open to any high school student. 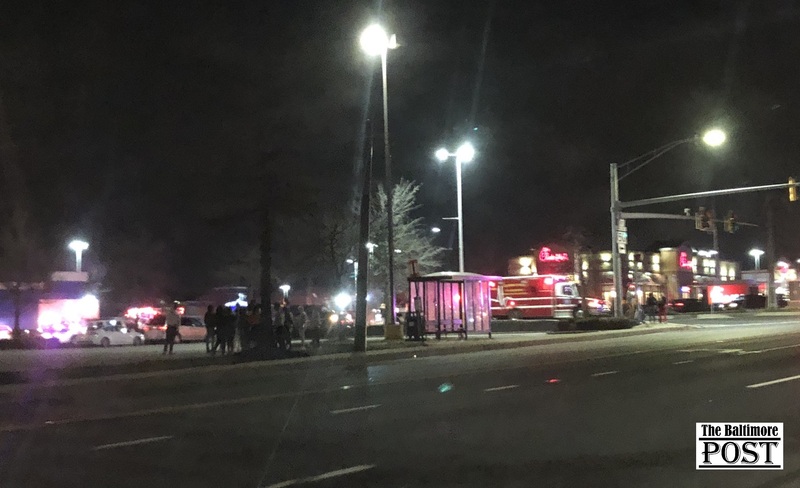 Some witnesses inside the mall indicated that, once the fights started to break out, the crowds moved outside the confines of the mall and into the surrounding streets, which created additional chaos. 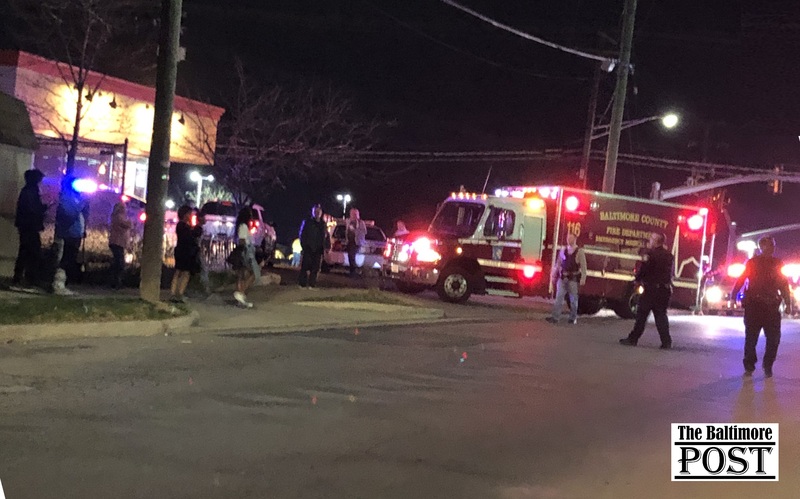 A massive police response was required to bring the situation under control. 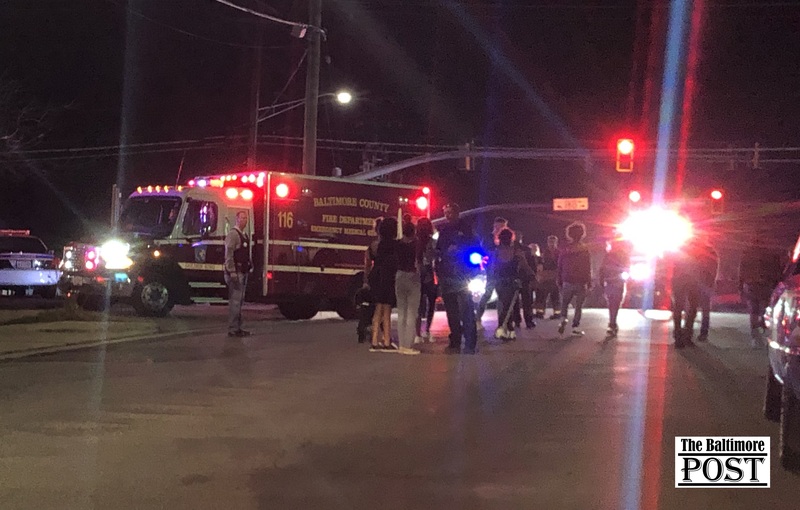 There reportedly were approximately 150 to 200 juveniles involved in numerous altercations. 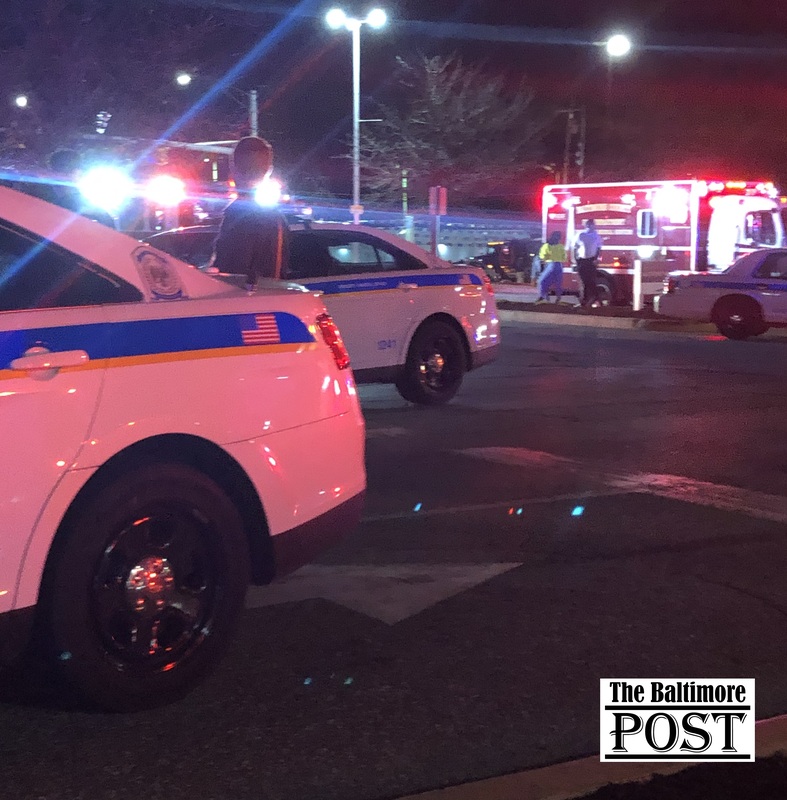 The Baltimore Post had two reporters on the scene. 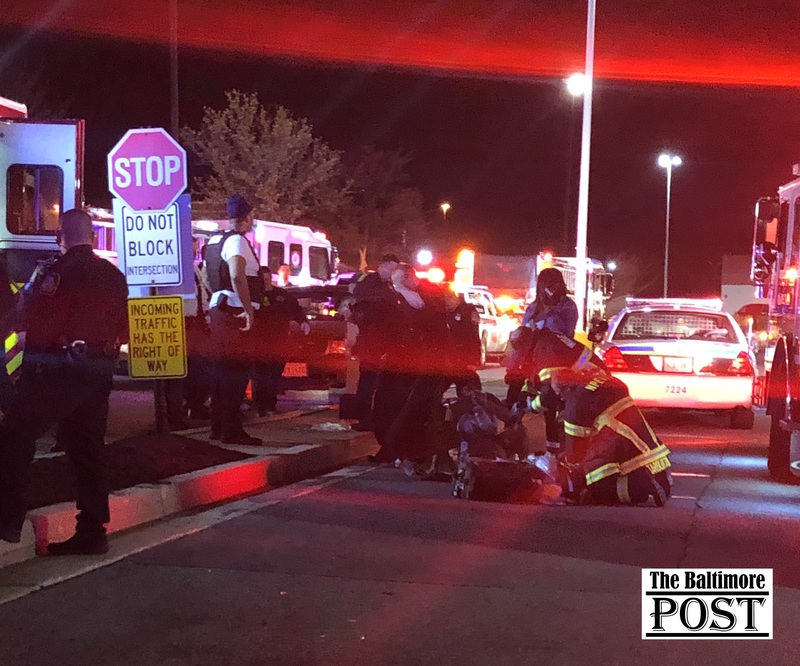 The Post has exclusive video coverage of this incident below. 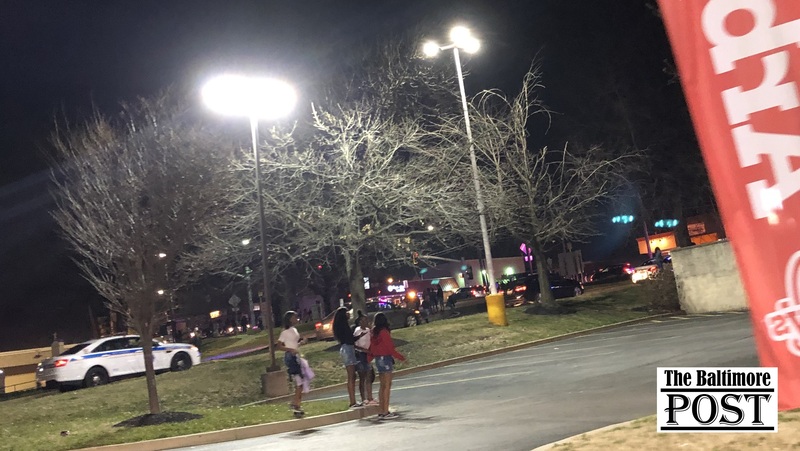 Witnesses reported the area being placed on lockdown. 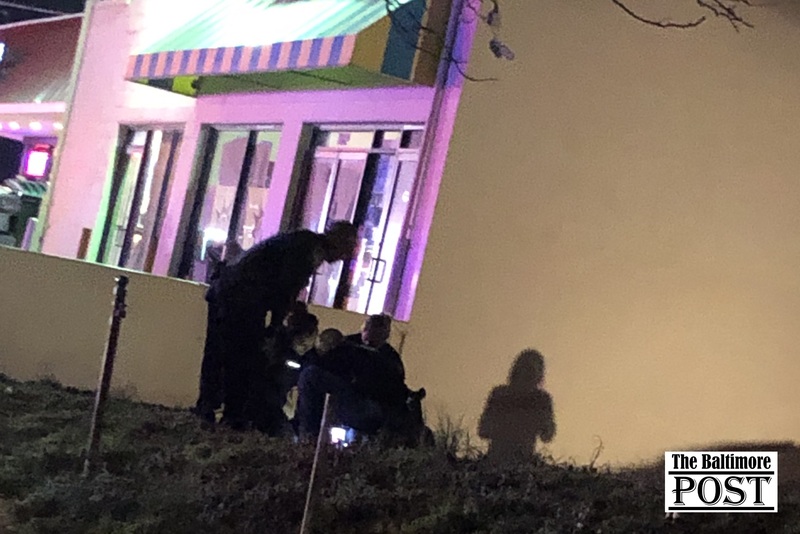 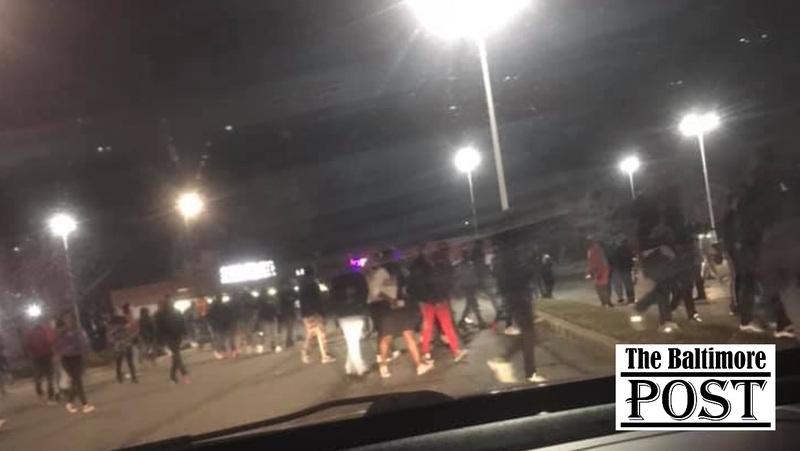 Additionally, there were reports of juveniles being pepper sprayed after the altercations inside the mall and around the immediate area. 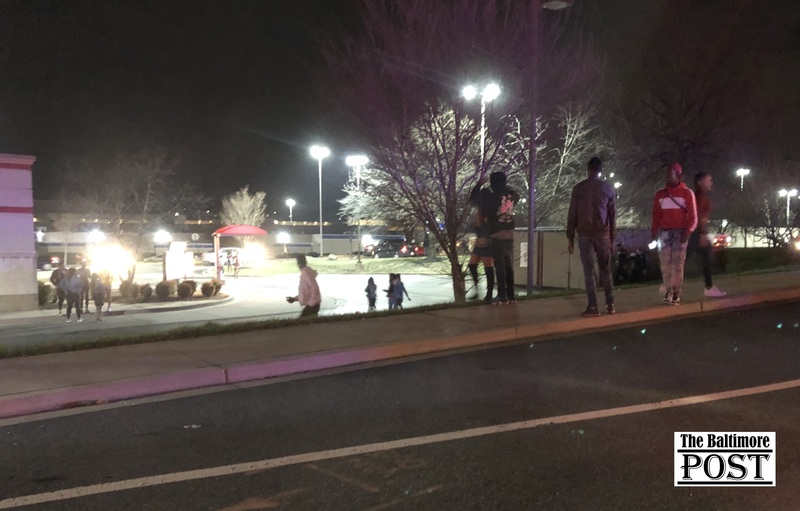 Another witness described juveniles involved in numerous brawls in the neighborhoods surrounding the mall. 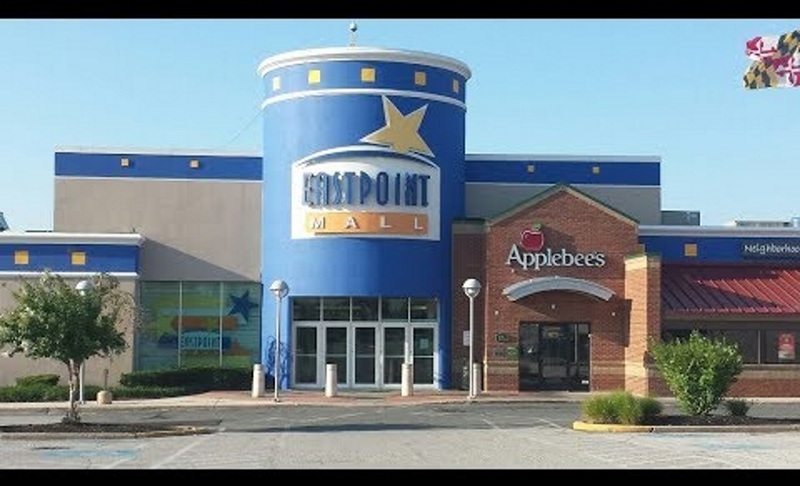 Additionally, the witness stated that juveniles were engaged in fights in both the front and back of her property. 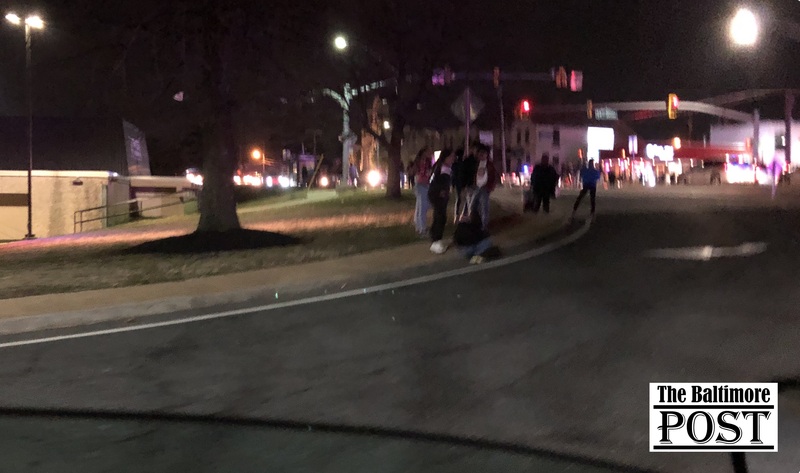 Other witnesses described it as a small scale riot. 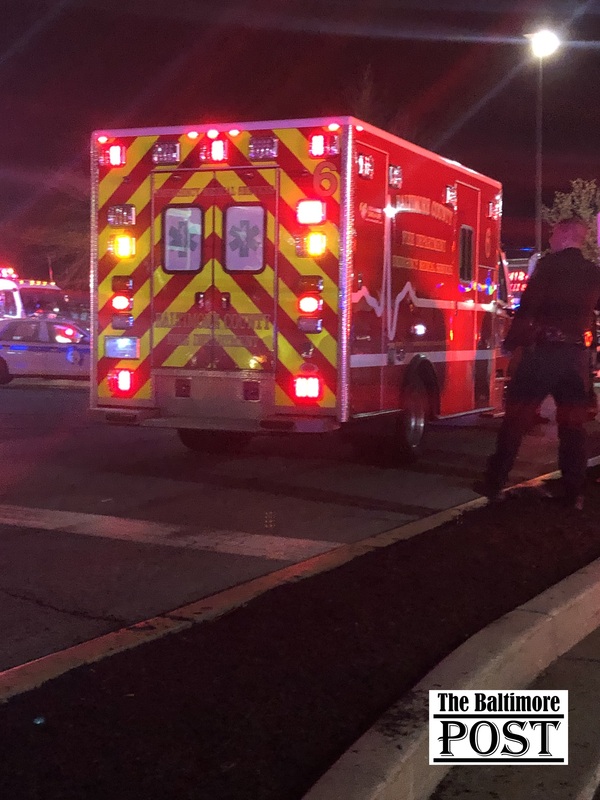 In addition to the massive police response, numerous medic units from the Baltimore County Fire Department responded to the scene. 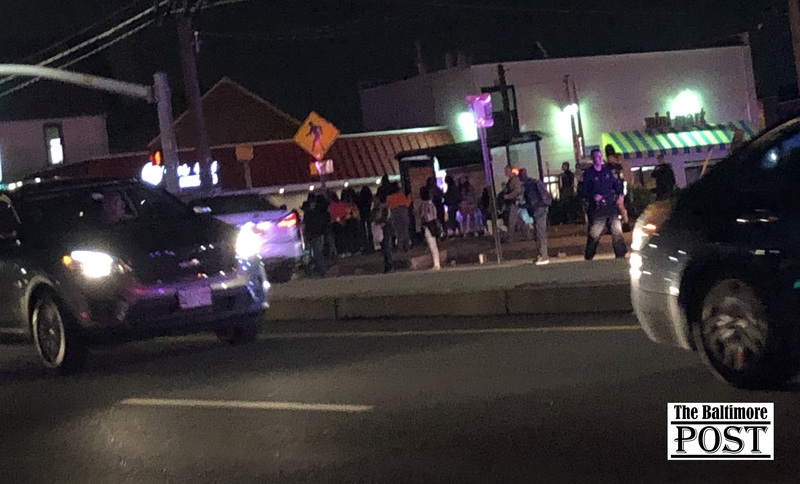 It was also reported that police had to deal with other disturbances on MTA buses caused by juveniles. 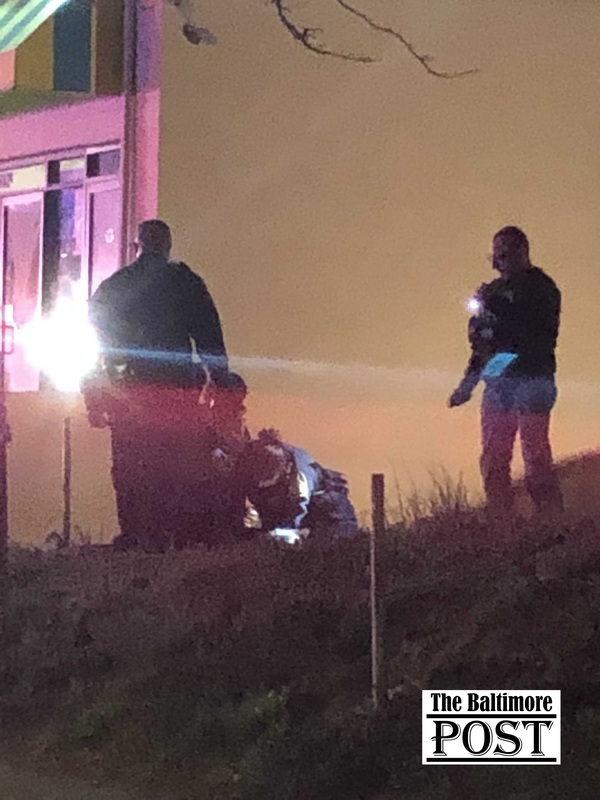 The Baltimore County police also utilized air support to bring this situation under control. 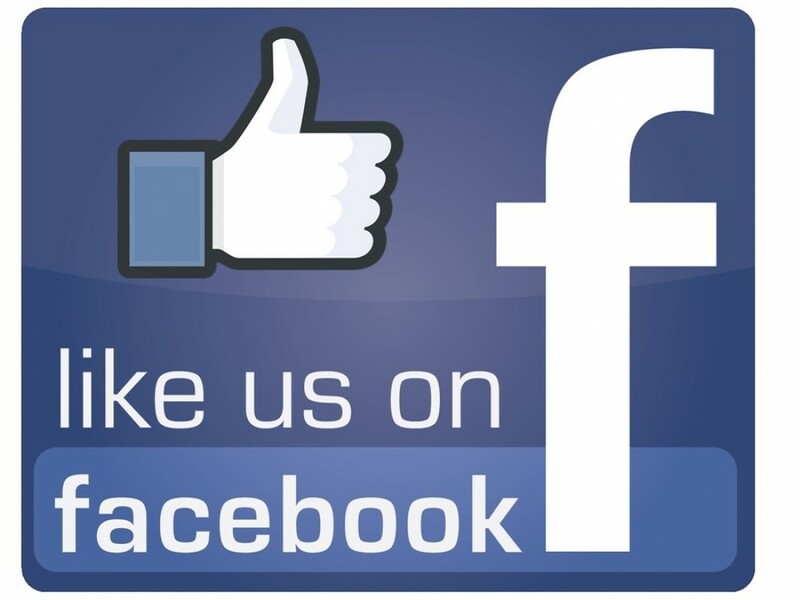 The Post will provide more information as it becomes available.